Rent Berkeley Hills Country Club | Corporate Events | Wedding Locations, Event Spaces and Party Venues. 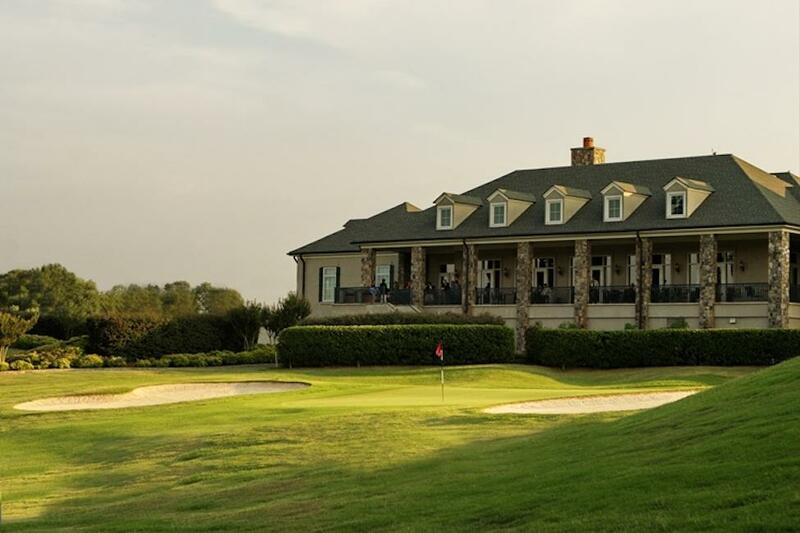 A full-service private country club located in the northern suburbs of Atlanta. The course, especially the greens, are a must see to believe. Tennis offers ALTA, USTA plus other informal playing options. Summers are made for relaxing by the pool. Located just 30 minutes outside of downtown Atlanta, Berkeley Hills Country Club provides the perfect venue for your special event. Designed for Member camaraderie and family get together, the clubhouse combines rich, old-world details, combined with modern-day comforts. Our professional catering staff offers a variety of customized menus and specializes in providing the highest level of service. We specialize in affairs ranging from 15 to 250 people, offering customized menus, exceptional service, elegant facilities, and personalized attention. Our team of professionals can take your ideas and develop them into a truly special occasion that will amaze your guests and allow you to enjoy your event knowing every detail is covered. *Let us host your event and ease the stress or organizing a major golf outing.